That other path will likely be a derivative of the hybrid powertrain consisting of a 4.0-liter twin-turbo V8 and an electric motor at the rear axle that was fitted in the AMG 4 -door concept car shown at the Geneva show earlier this year. 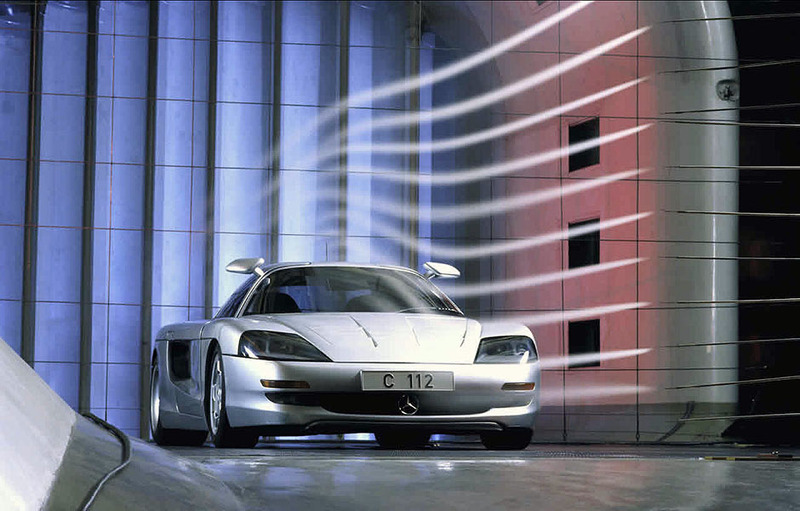 This ‘EQ Power’ system’s total output was noted at a substantial 805 HP. 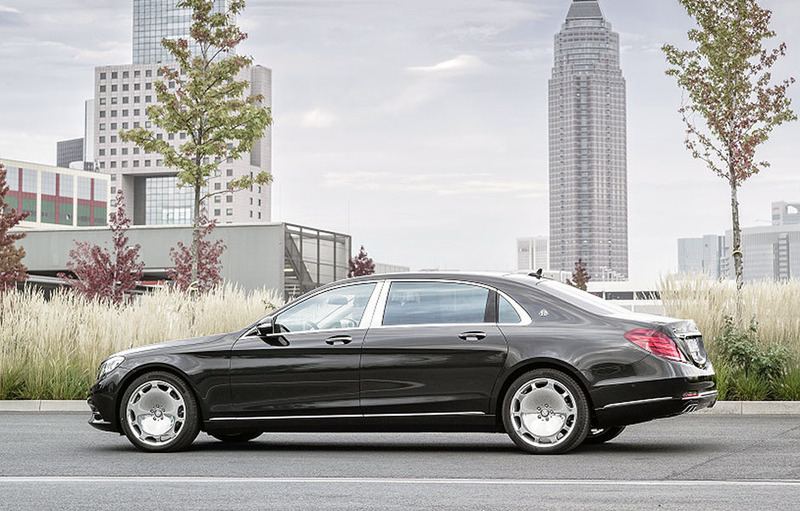 However, Maybach models will continue to receive the twin-turbo V12s for their 650 series cars for the foreseeable future. 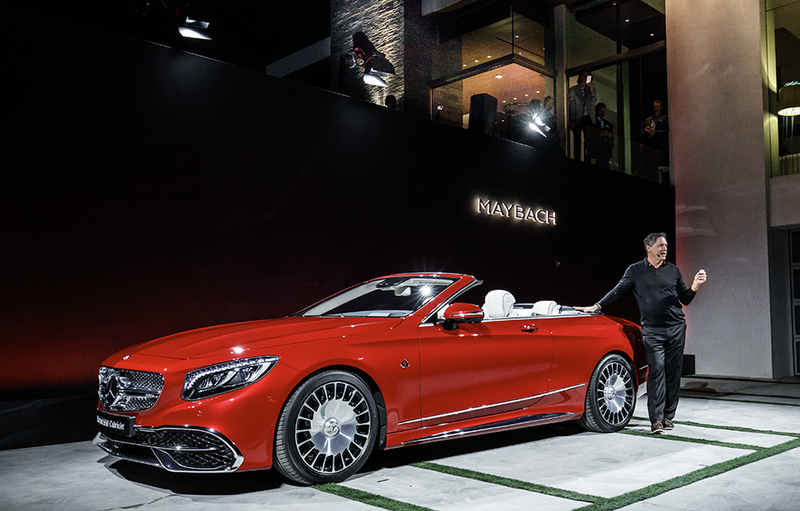 Gorden Wagener, Chief Design Officer, Daimler AG, explains the nuances of the gorgous Mercedes-Maybach S 650 Cabriolet in 2016. While V12 powerplants will be phased out of the general Mercedes/AMG lineup, the ultra premium Maybach brand will continue to be powered by the twin turbo 6.5 liter V12. I’ve always described the driving sensation of MB’s 48 valve V12s to clients as being akin to riding a 400 HP magic carpet, whether it be an SL, a coupe or a long wheelbase sedan. And in the case of the later AMG S65s, the magic carpet produced 600+ HP. Typically, a potential buyer would fall in love with one of my V12s during a test drive only to fall out of love with the car immediately after speaking to his/her Mercedes mechanic. Buyers were either absolutely committed to a V12 or aghast at the potential technical risks. There seemed to be no grey area in a buyer’s mind. 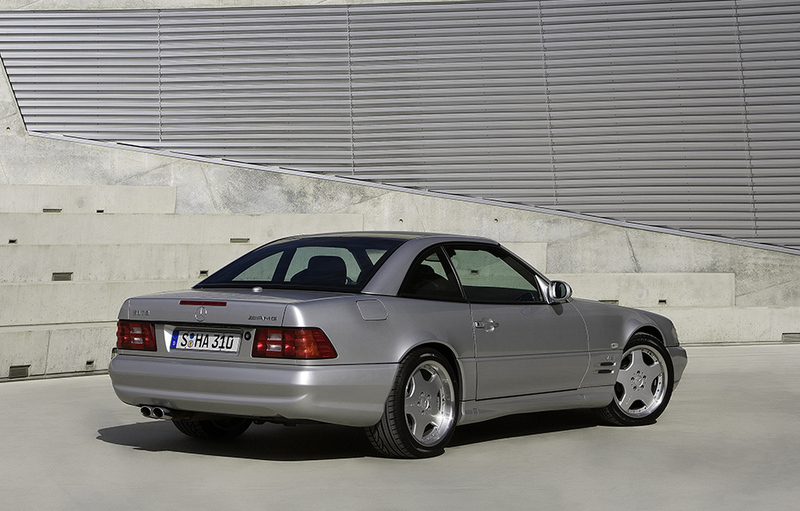 But in the ’90s, the other V12 sports roadster/coupe alternatives offered even higher potential servicing costs. The $10k 10,000 mile ‘belt service’ on a ’97 Ferrari 550 Maranello comes to mind. 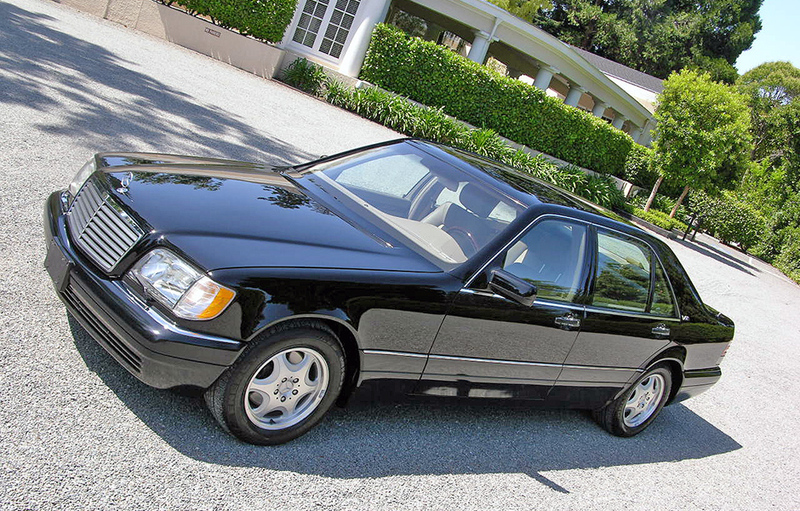 Relatively speaking, MB’s V12s in the ’90s were in fact fairly inexpensive to operate. The V12 experience, whether via a young classic or a contemporary model, has never been entirely about the drivetrain. A V12 owner was and is always cossetted in an interior featuring additional hand stitched hides and surrounded with additional wood veneers and sundry other refinements. I always felt like the titan of industry who reveled at the unabashed excess a Mercedes V12 offered while silently whooshing down the road in one of my young classic V12s. 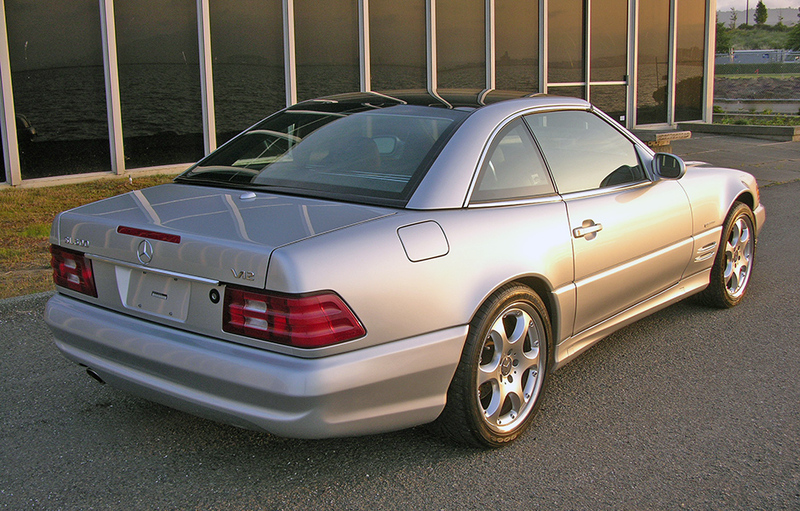 In fact, I just sent a flawless 2001 SL600 with only 18k miles on the clock off to its new owner in Texas. Fabulous car. Values for exceptional early cars are bound to rise once the ‘twelves’ leave MB’s lineup. So, sophisticated hybrid technology will lead the power race at Mercedes-Benz but will MB’s elite clients truly feel far enough above the motoring mortals without the silent whoosh of a V12 under foot? 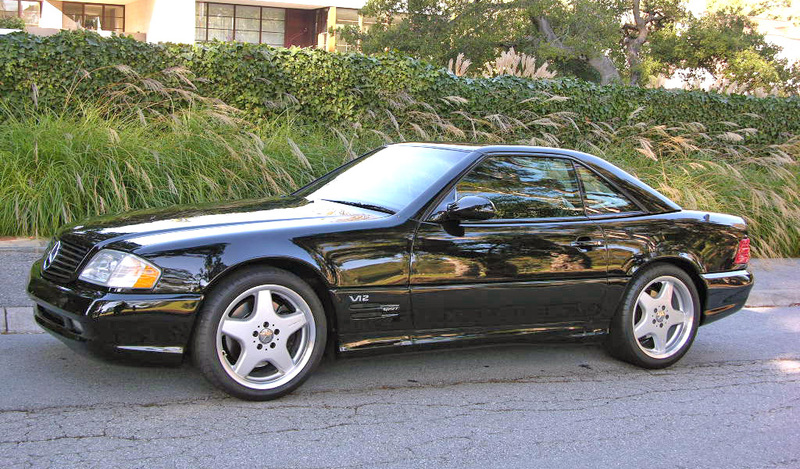 The 48 valve 6 liter V12 debuted in 1993 in the US as was available in both the R129 SLs and the W140 series sedans. 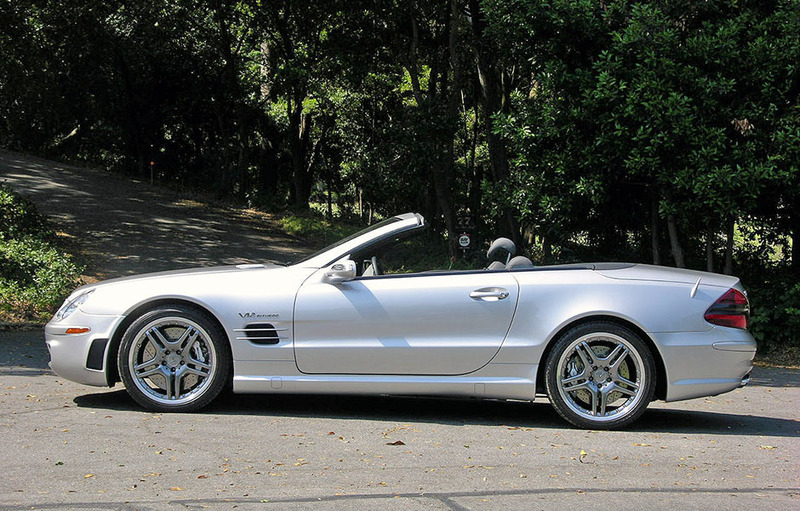 This 2000 SL600 represented the epitome of refined, luxurious roadster touring of that era. 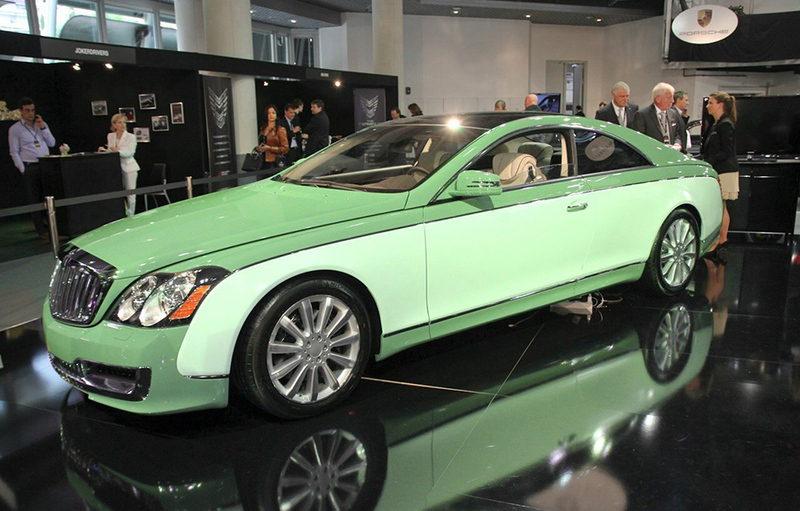 The V12 experience always came at a price however: MSRP was $128k and depreciation was precipitous. 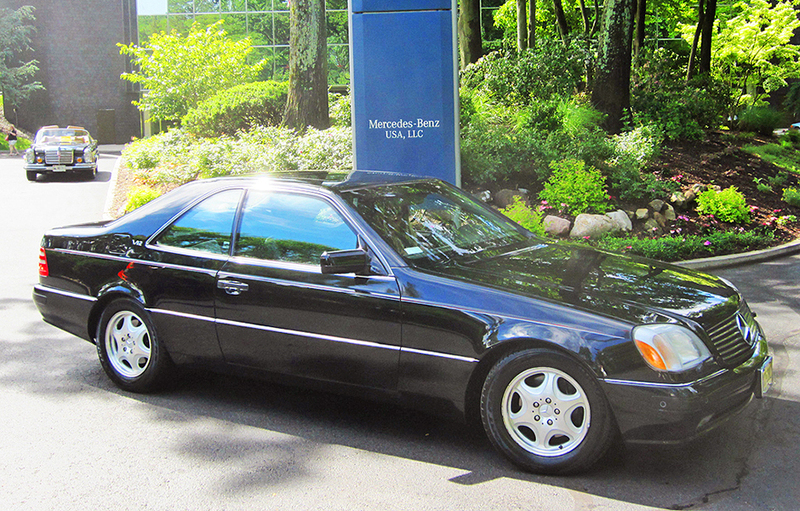 The S600 coupe of 1996 was a supremely comfortable and roomy touring car. Interior fitment rivaled Bentley. 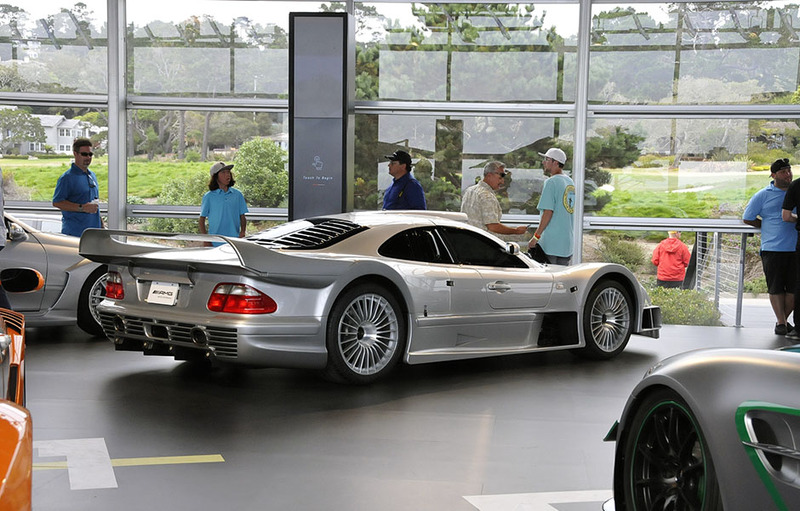 The massive 140 sedans shared the debut of the V12s in 1993 with the R129 SLs. End of series 2002 SL600 Silver Arrow is the most collectible of the US 129 V12s. C215 series V12 coupes far leaner than their 140 series predecessors. Current Maybachs will continue with the twin turbo 6.5 liter V12s. 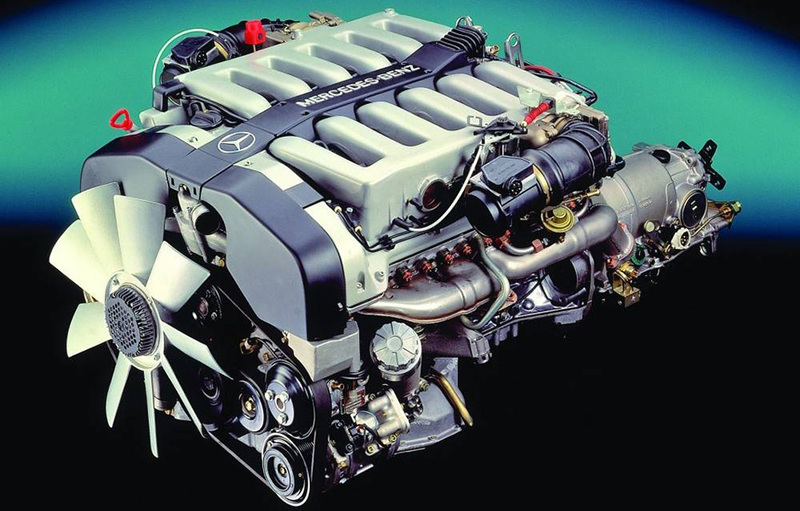 The C112 project pioneered V12 development at Mercedes-Benz. Third generaton C216 V12 introduced in 2006 was configured on a larger platform. And the V12 scored many noisy race wins nestled in the outrageous GLK GTRs. This is a street version. 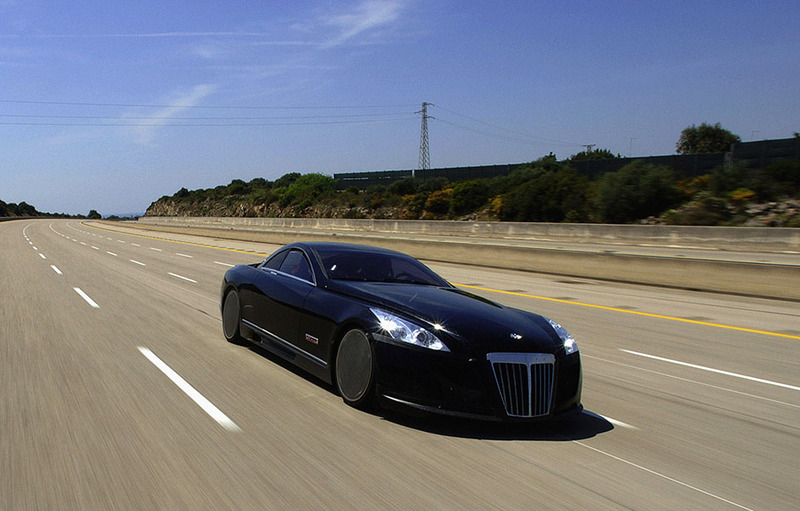 V12 bi-turbo power pushed the otherworldly Exelero to 218 mph on Italy's Nardo curcuit in 2005. 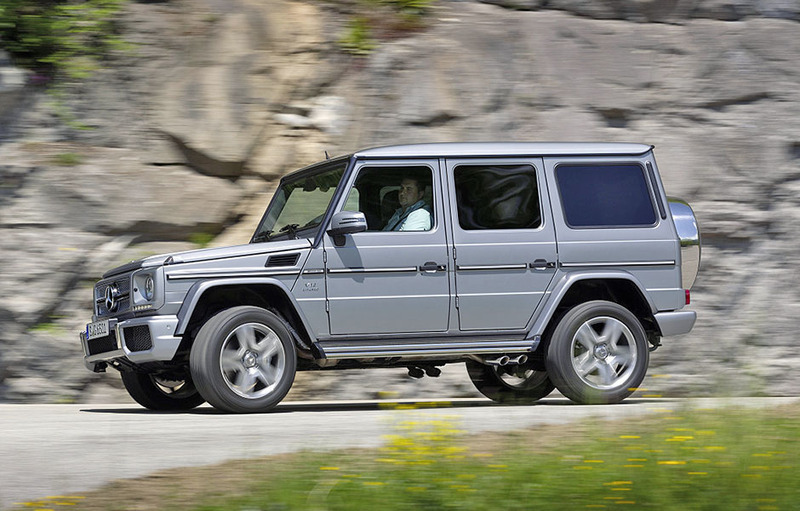 Yup, even the G wagon received the twin turbo V12 in G65 guise. All the first generation Maybachs featured twin turbo V12s including the low production Landaulets. 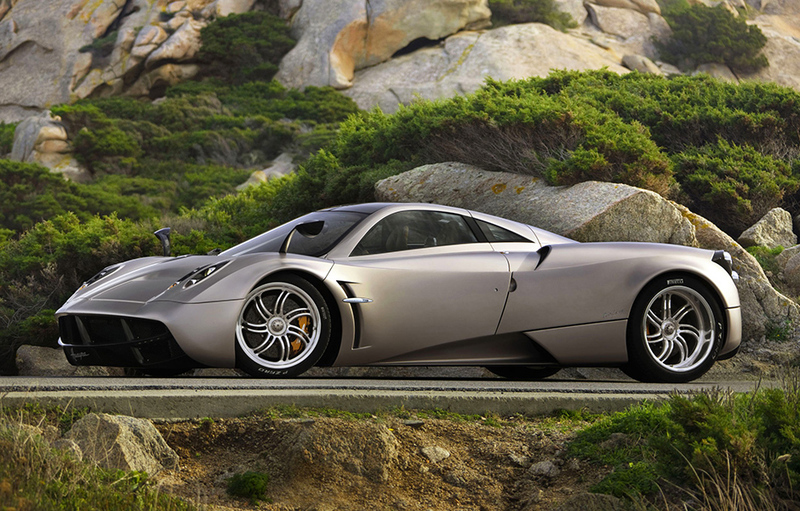 Pagani relies on AMG V12 power for their Huayra hyper car. 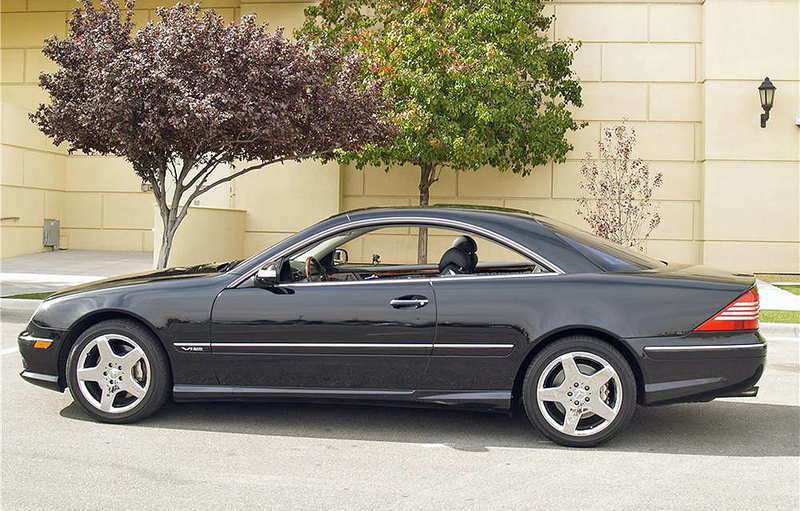 2005 SL65 combined a massive 605 HP with typical SL refinement. 525 HP SL73 was the hottest R129 money could buy. 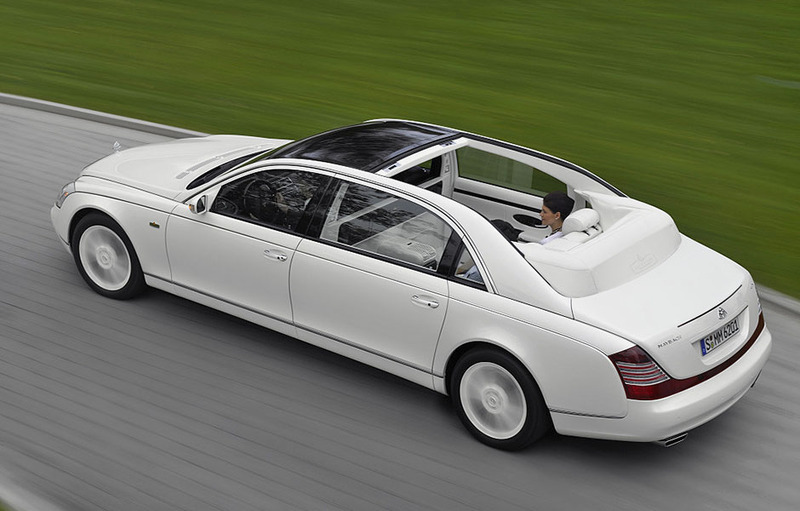 Maybach 57S based Xenatec another beneficiary of MB's V12. 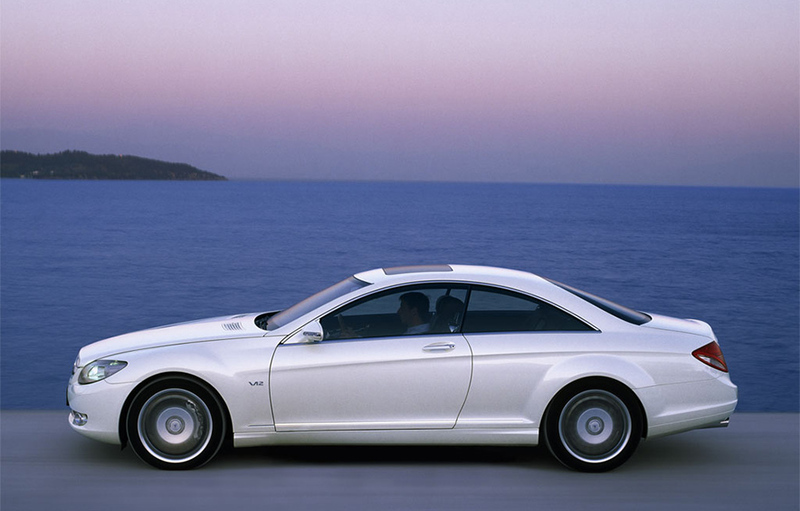 The torque of a locomotive , faster than a speeding bullet best describes the super MB V12 . Could a had a V/8? Why not add four more cylinders and offer a V/12 in the over engineered R 129 ? Just saying V/12 sounds decadent. I am sorry to hear the V/12 configuration will be replaced . That’s progress I guess. Wowwww. Sure glad to receive this edition of Mercedes Heritage. I just put my silver/black 2001 SL600 up for sale. This article made me change my mind. I’m the 2nd owner of this great automobile, which has only 49k miles. Now that Mercedes will put the 12 cylinder into retirement, that will make it more rare and collectible. Great car, and glad to be a part of this elite owner group. My 2000 SL600 has been trouble free. Drove from Spokane, WA to Monterey, CA last 2 years. 20 mpg. I have had 2 V12:1992 600SELand currently own a 1997 sl600with around 60000 miles. Just finished a complete suspension replpand remanufactured throttle bodies. Excellent, excellence, and then some Roy. Nice snip of the V12s chronology!